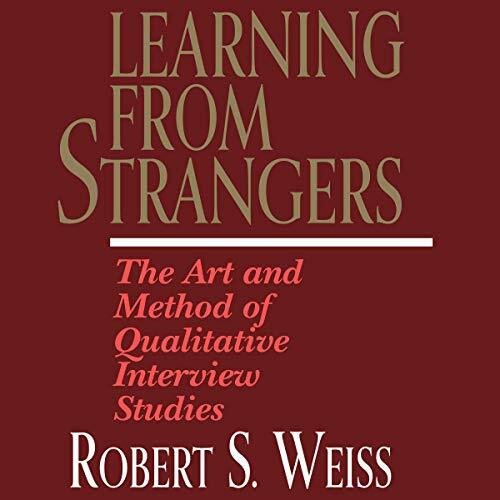 Zeige Ergebnisse von "Robert Weiss"
Learning From Strangers is the definitive work on qualitative research interviewing. 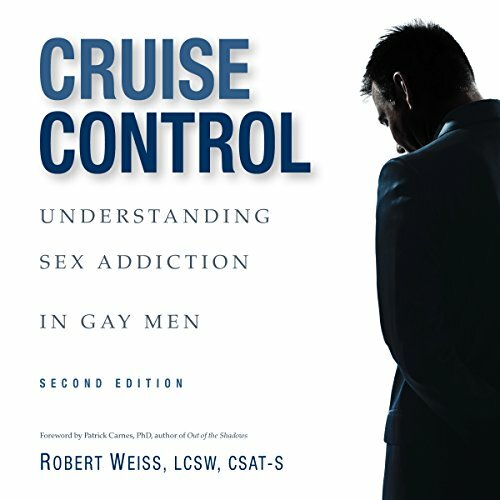 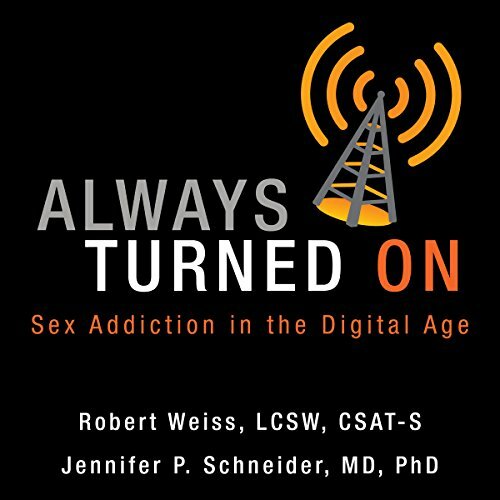 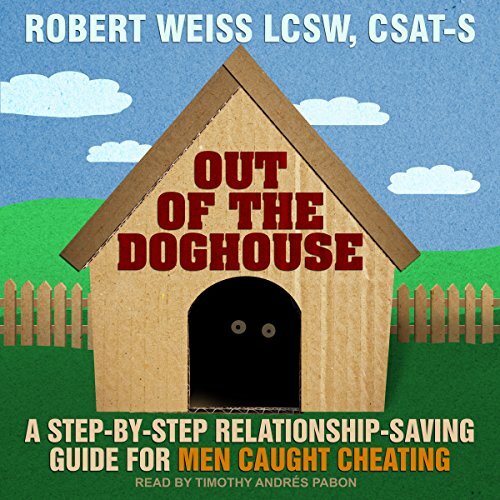 It draws on Robert Weiss's 30 years of experience in interviewing and teaching others how to do it. 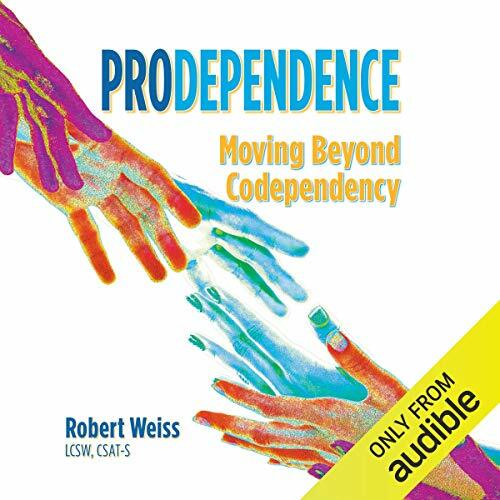 The most effective interviews, says Weiss, rely on creating cooperation - an open and trusting alliance between interviewer and respondent, dedicated to specific and honest accounts of both internal and external events.